One of the best ways to apply next level tactics to your own outreach marketing strategy is go straight to the source and get advice from professional marketers. 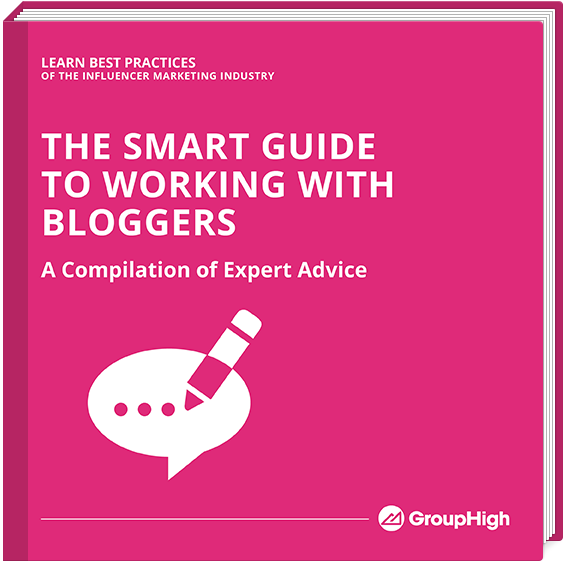 This ebook is full of real examples and actionable advice from some of the best and most experienced marketers and communicators when it comes to working strategically with influential bloggers. And so many more gems that will be sure to help you take your work with bloggers to the next level!